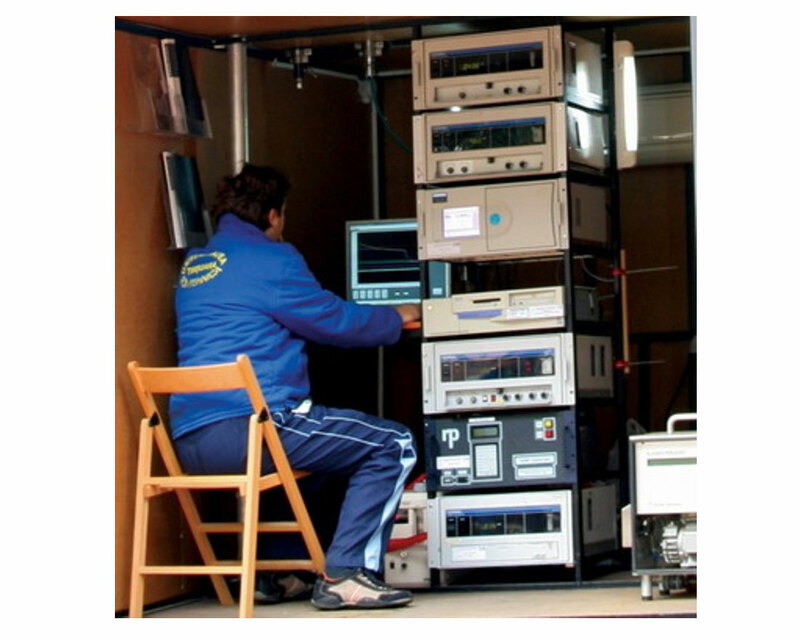 The interior of the mobile laboratory. 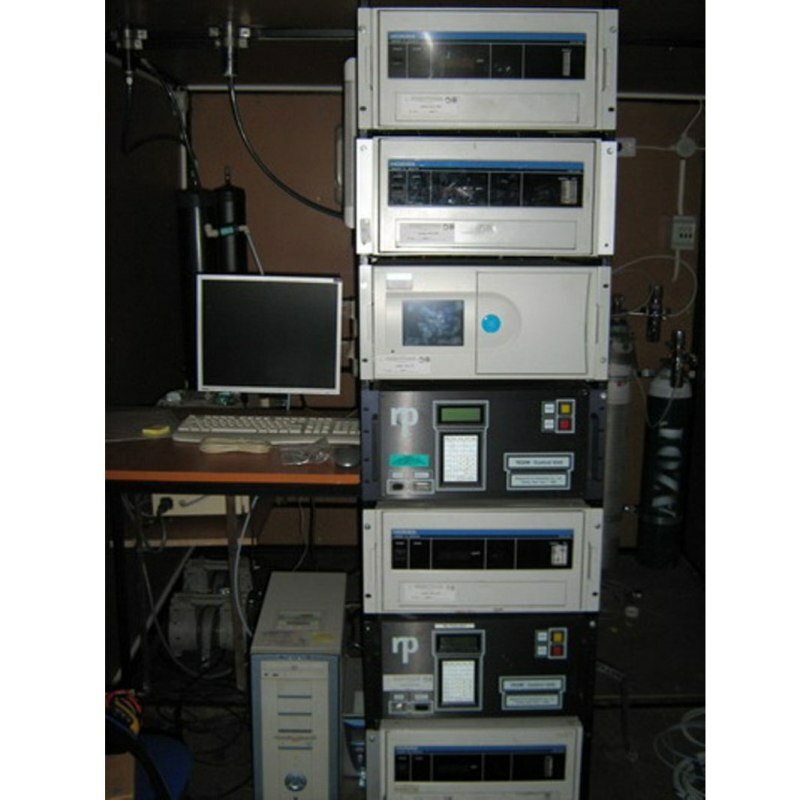 All equipments for air pollution measurements. Image from a measurements campaign. The measurements are made automatically. Mobile laboratory give us the posibillity for long distances trips for different measurement campaigns. Picture from the meeting of the parteners. "Brief information about the project"
As a candidate member to the European Union, Serbia must fulfill specific certain criteria, and the environmental ones are most sensitive, as it is the support of overall sustainable development and life standards. In order to comply with EU expectation Serbian nation must apply the EU directives on environmental protection, waste management, renewable energies, LPC directive and air quality directives (Directive 1999/30/CE, Directive 2000/69/CE, Directive 2002/3/CE, Directive 2008/1/CE). 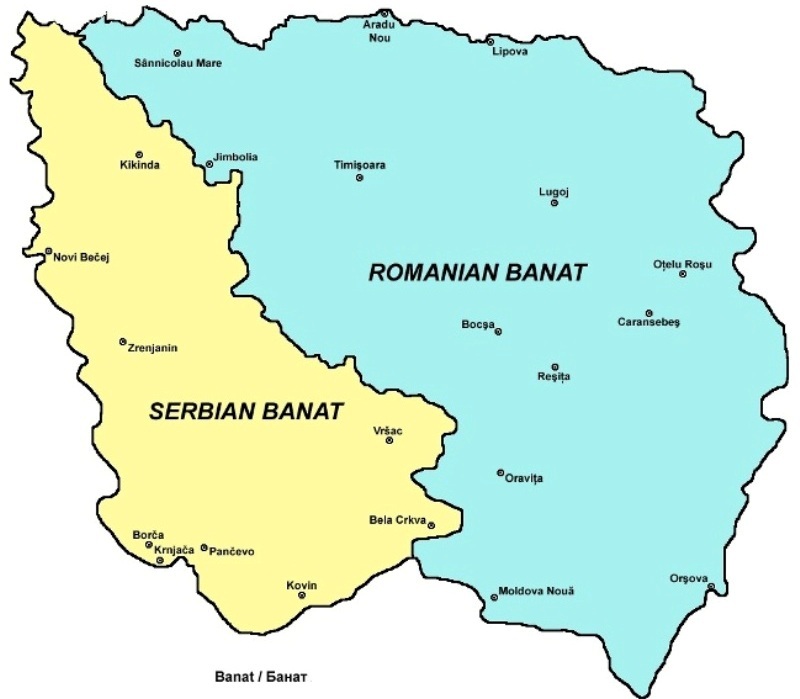 This project purpose is to support by direct exaomple and using already achieved experience from the Romanian side and assist the regional Banat scientific communities to implement EU directive at regional level by transferring the extensive knowledge in the field of air quality monitoring from Romanian scientist to Serbian ones. The project will be conducted in partnership between to Banat universities: University "Politehnica" from Timisoara (Romania) and University of NoviSad (Serbia). University "Politehnica" from Timisoara is the leading scientific Romanian authority in the environmental areas and it has the largest and only academic laboratory accredited on EN ISO/CEI 17025:2005 quality standard for laboratories and the equipment used is under EU reference standards. The project activities are structured in two stages. 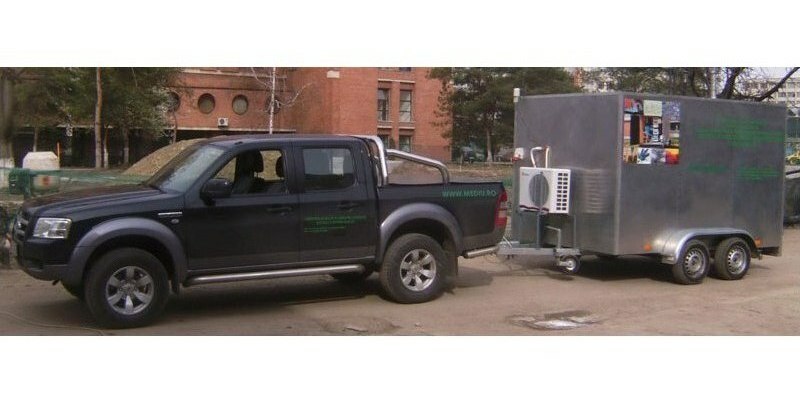 In the first stage the necessary air quality monitoring equipment will be acquired on both universities, knowledge will be disseminated and learned "by doing", the set-up will be conducted in Zrenjanin and vecinity by Romanian scientists and technicians and the Serbian personnel will be instructed on how to use, calibrate and maintain the station, as well to develop results/bulletins, in accordance to the EU standards. The second stage of the project will be focused on knowledge transfer and scientific research. Air quality monitoring campaigns will be planned and coordinated in Zrenjanin and Timisoara, supervised by the experienced Romanian part, in order to establish, for the first time in the Banat region, the current level of transboundary air pollution. One regional 10 days workshop will be organized by University Politehnica from Timisoara, at which mainly young people will be rtained but also industrial representatives are welcome. The workshop will be arranged to cover two main topics: one training stage (theoretical bu mainly demonstrtaion) for both Serbians and Romanian technicians (university technicians, environmental agencies personnel, interested companies personnel and final year or graduated students from both sides); one scientific conference in order to present and discuss the obtained results from the monitoring campaigns. In conclusion there are to main expected results. One is to provide qualified technicians for the Serbian Banat to maintain calibrate and use state-of-the-art air quality monitoring stations and to be able to develop and design future stations to fulfill EU expectations after Serbia joins the EU. © Copyright 2009 All Rights Reserved by U.P.T.